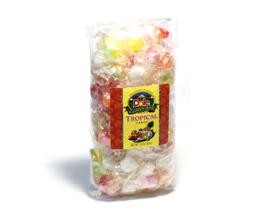 Home / Food / Candies/Cookies/Snacks / CRUSHED PINEAPPLE JELLY BELLY 8 OZ. 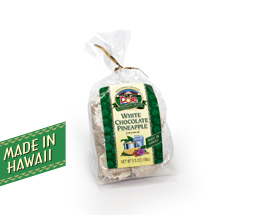 Can’t get enough pineapples? 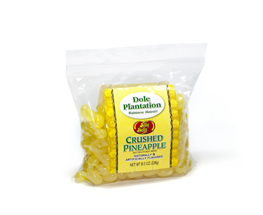 Try our Crushed Pineapple flavored Jelly Beans. 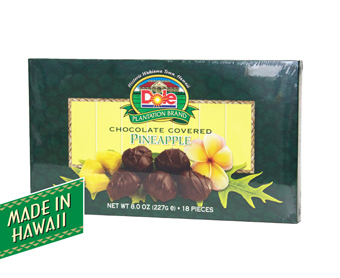 Net Weight 8 oz (226g).